Your generous gift today will help improve the health of North Carolina's women, babies and young children. 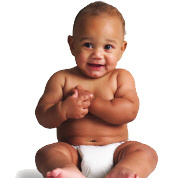 Help reduce the infant mortality rate throughout our state. Make your gift or donation now.